Building a strong first words vocabulary has never been so exciting for preschoolers and toddlers! *** Ranked in Top 100 free Kids Apps in 23 countries! 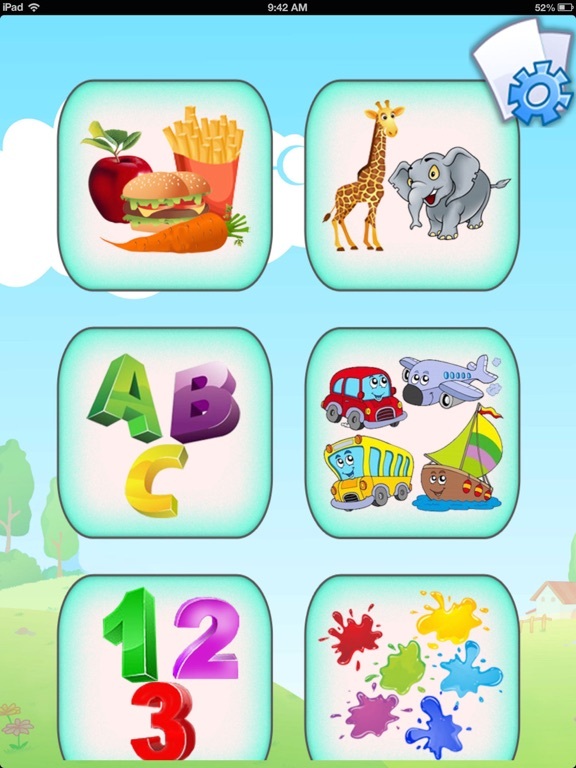 Categories include: Food items, Animals, Alphabet, Transportation, Numbers, Colors, Shapes, Clothing, Household items, Body Parts, Outdoor items, Music Instruments/Arts & Learning. * Kids tested - they love it! Parents tested - they love it! 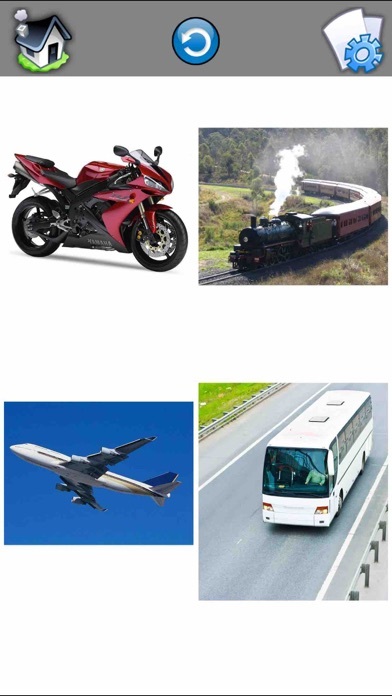 * 12 Categories - All in 1 App! 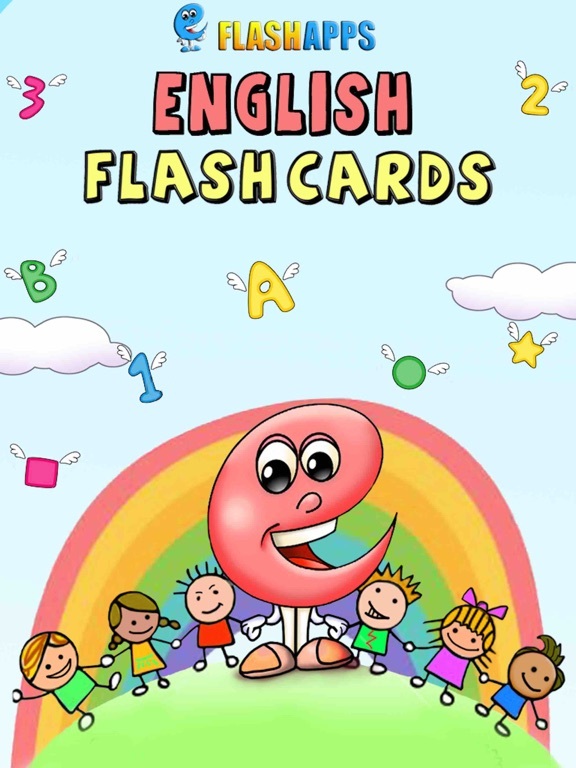 EFlashApps Educational Baby Flash Cards features over 500 high quality images with text and voiceovers. 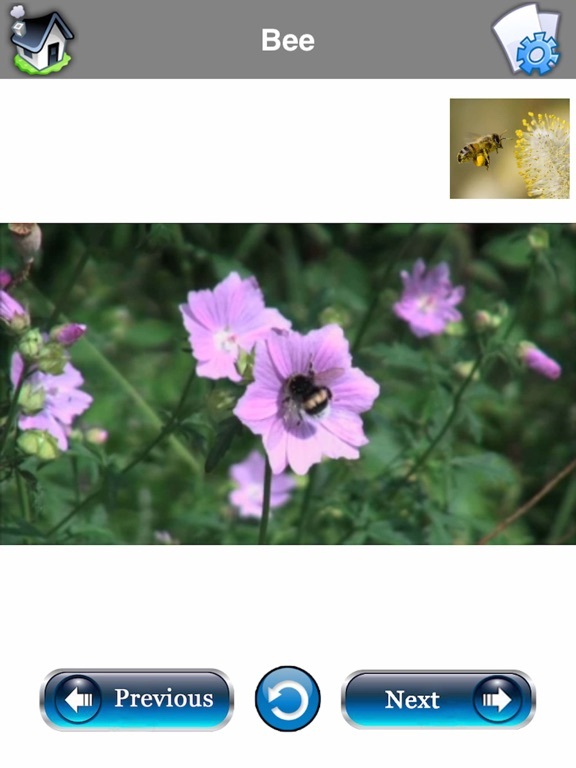 There are additional real sounds where applicable (such as a lion's roar or an ambulance siren) to enhance visual and auditory learning and memory simultaneously. Parents have the option to turn voiceovers off during parent-child learning session and turn voiceovers on when the child is self-learning. 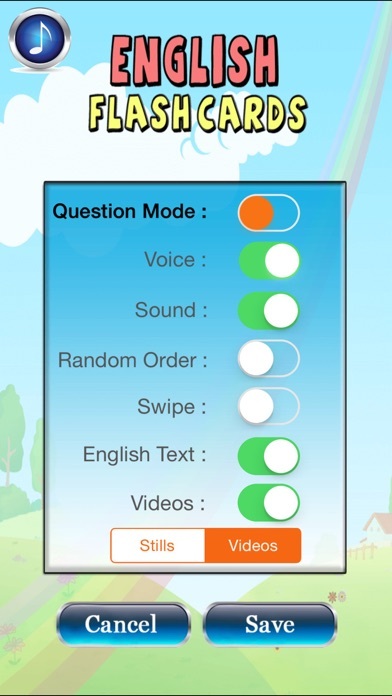 They can enable Question Mode to display 4 images and ask the child to click on the right answer. Complexity of words is perfect for ages 1 to 4 so two or more young siblings can play together and even teach eachother! 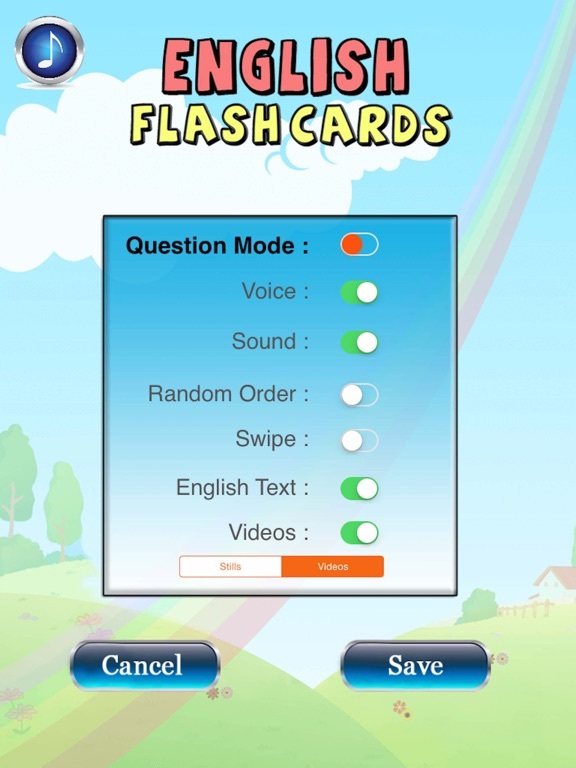 Arabic Baby Flash Cards - Kids learn Arabic quick with audio flashcards! 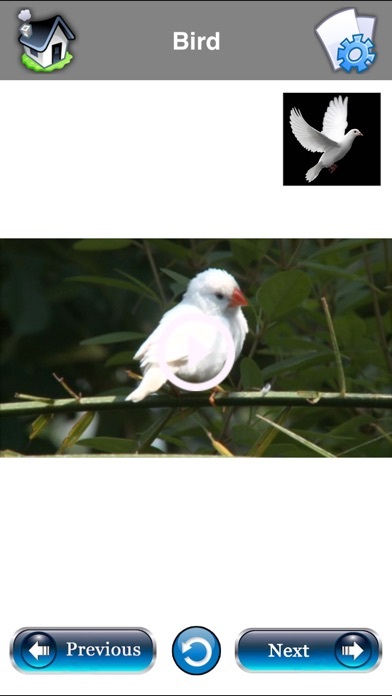 Chinese Flash Cards - Kids learn Mandarin Chinese quick with audio & video flashcards! Japanese Baby Flash Cards - Kids learn Japanese quick with audio flashcards! 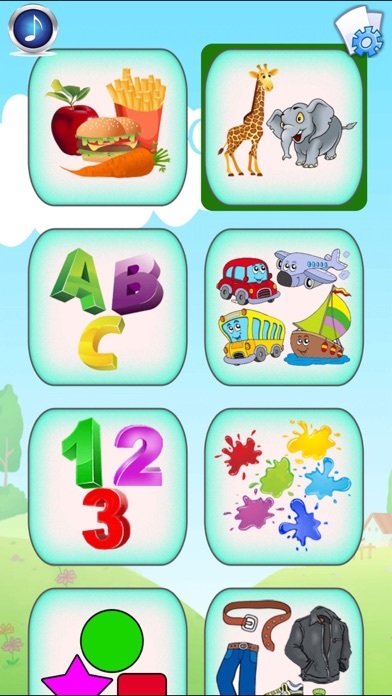 Kids Picture Dictionary : A to Z educational app for children to learn first words and make sentences with fun record tool! Portuguese Baby Flash Cards - Kids learn to speak Portuguese quick with flashcards! Russian Baby Flash Cards - Kids learn to speak Russian quick with flashcards! 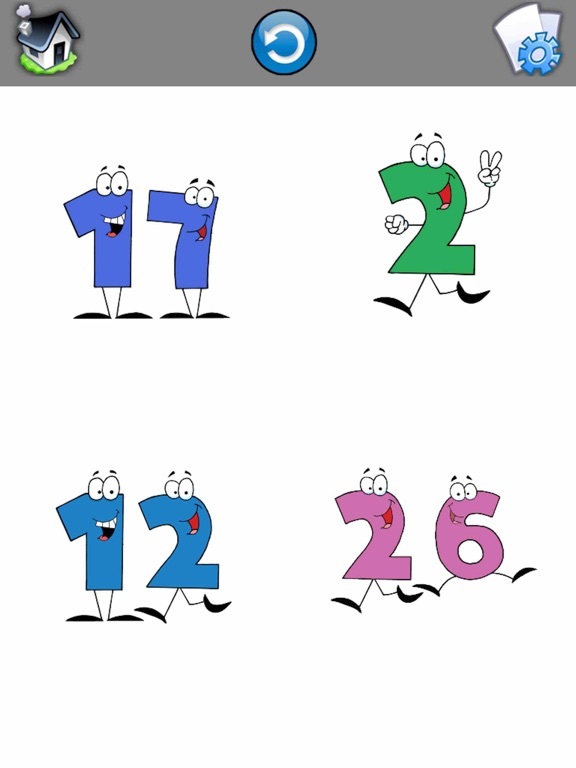 Spanish Baby Flash Cards 2 - Español for Kids 2!